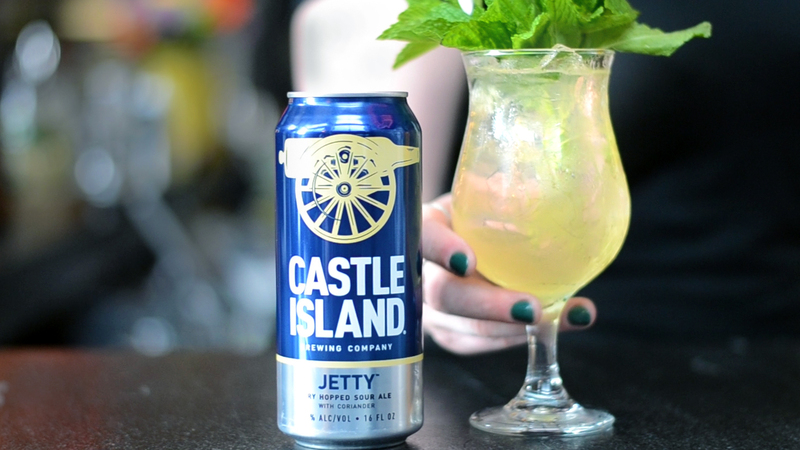 Jetty Cocktails at Yellow Door Taqueria – Castle Island Brewing Co.
Jetty is our drink of choice for the summer, no question. But did you know it can also be a go-to in your next cocktail? 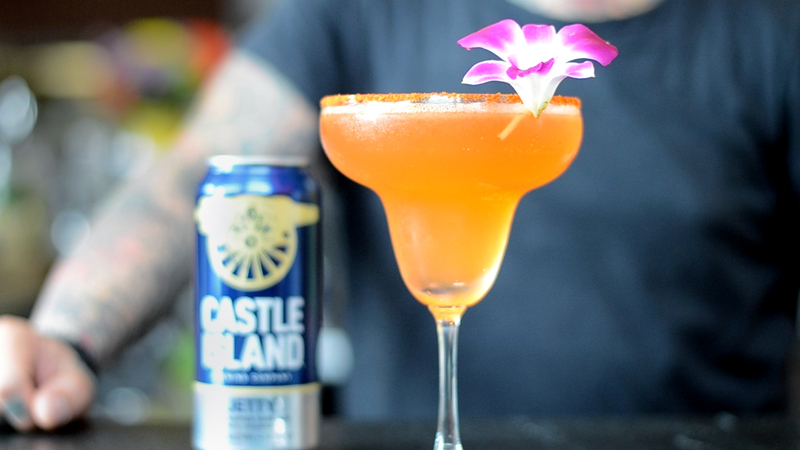 We partnered with our friends at Yellow Door Taqueria to show how Jetty can mix things up in your next drink! 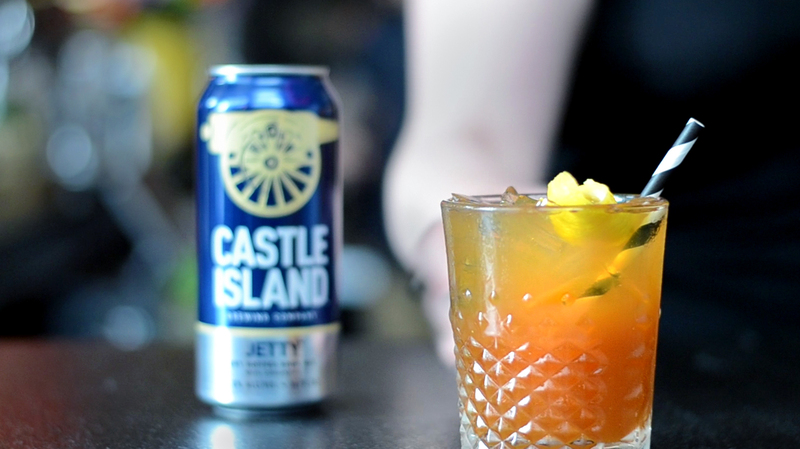 To best do that, we crafted three signature drinks with Yellow Door using Jetty as the centerpiece. Check it out below! 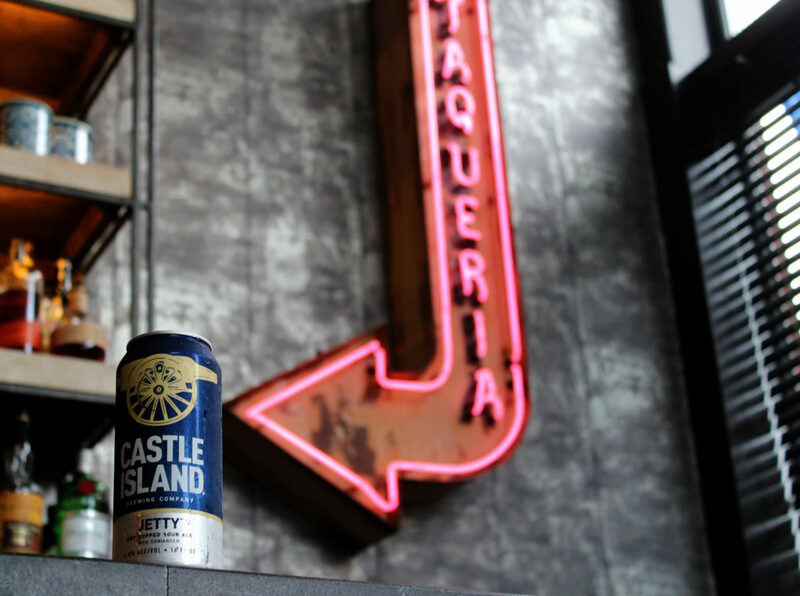 Introducing: Castle Island Classics!Castle Island Takes GABF 2018!